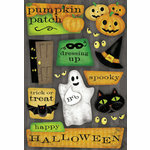 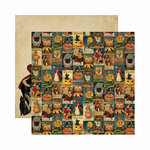 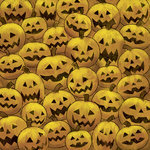 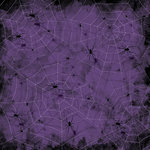 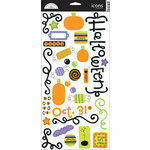 Make your spooky crafts Skullified with this 12" x 12" Paper form the Halloween Collection by Karen Foster Design. 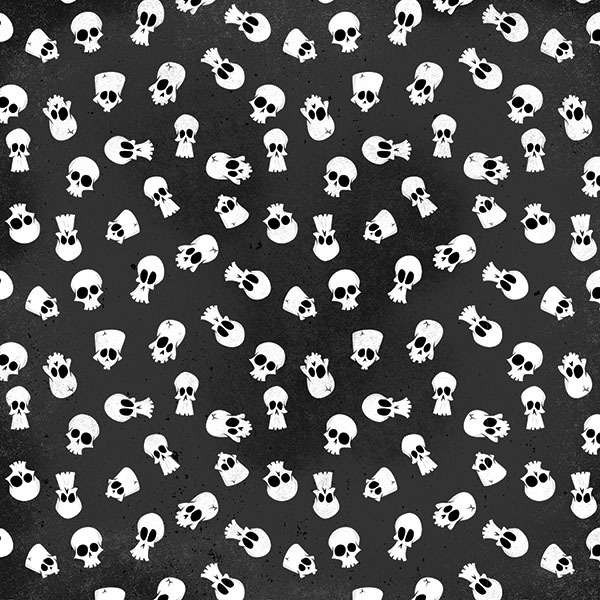 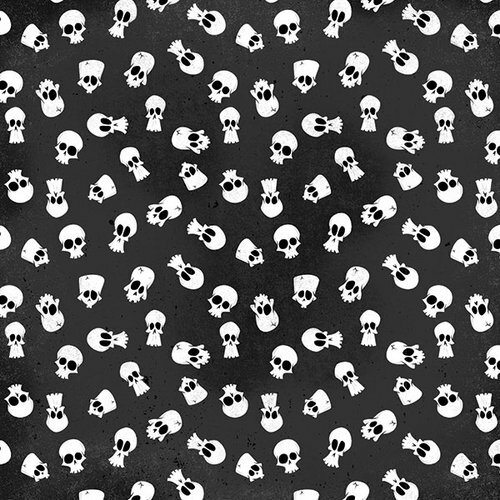 There is one sheet of paper included that has a black background with a pattern of skulls. 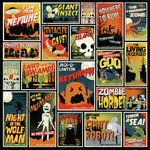 I had a hard time finding Bones 12 x 12 paper and came across these. 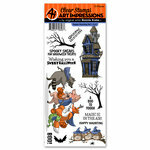 I needed them for a special scrapbook project I am doing of my studio visits to the TV series Bones set. 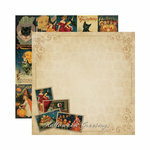 These well made quality pages will work great for set visits and stand out for the theme of the show.